oh, the places you'll go - everett's nursery tour. Welcome to Everett's nursery! As soon as we found out Everett was a boy, I knew I wanted to do a travel theme with airplanes and maps in his room. In the six years Brett and I have lived in this house, we have never put so much effort into one of our bedrooms. I vividly remember sitting on the floor in that room, big and pregnant, painting a globe and cutting map triangles while Brett hung up the paper lanterns. 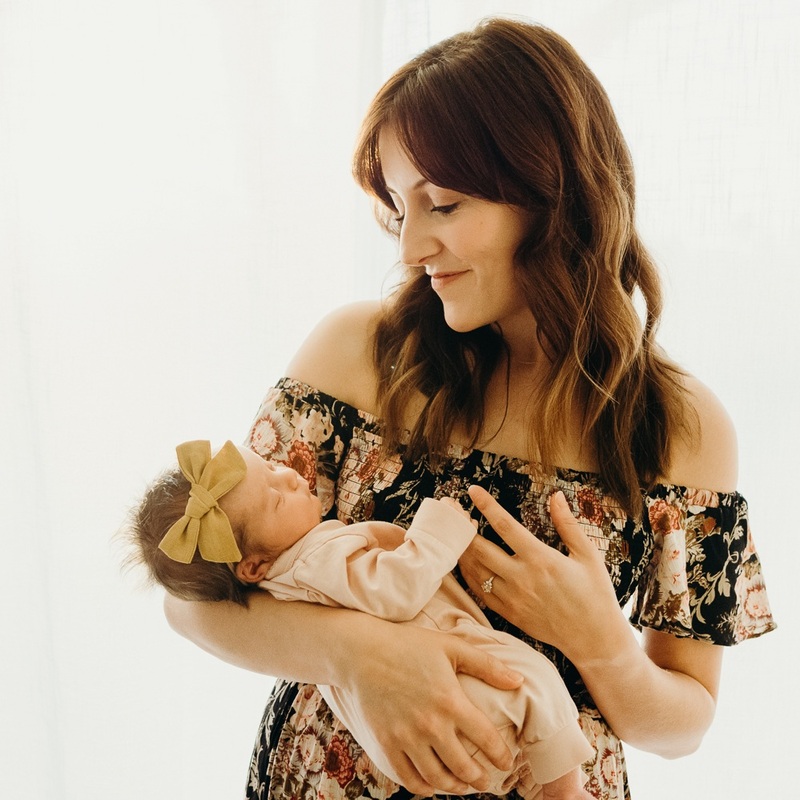 The nursery became my sweet escape while I was pregnant; whether I was shopping for airplanes or painting globes or folding teeny tiny onesies to put away in his dresser, all of it made me feel closer to Everett. I loved scouring the web and local thrift stores for unique treasures and watching the room come together week after week. And now he's here, 12 weeks old today, and his room is still my favorite room in the whole house. I can't wait for him to get a little older so he can really enjoy it.